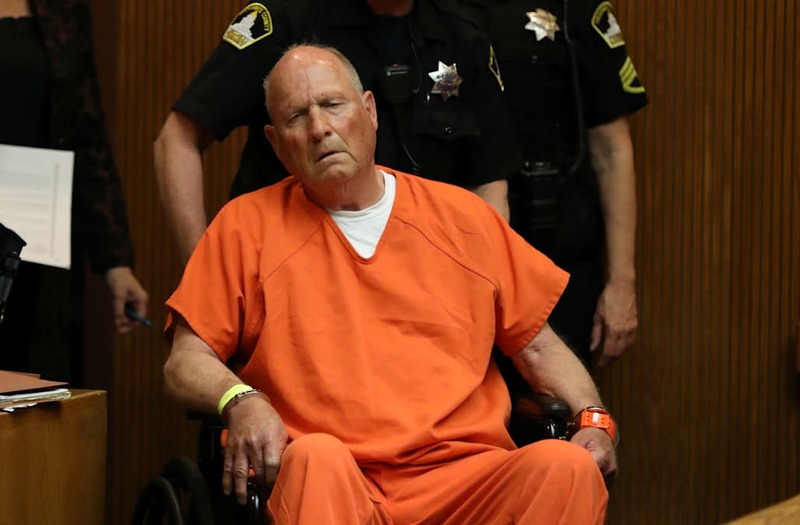 Suspected Golden State Killer Joseph DeAngelo may have two more victims — a mother and her son — on top of the dozen people he’s accused of killing. And the man who toiled in prison for almost 40 years for committing the brutal November 1978 slaying of Rhonda Wicht and her young son Donald wants to know if DeAngelo did it, too. Coley was dating Wicht, 24, when cops found her strangled and 4-year-old Donald suffocated inside her Simi Valley, Calif., apartment. Gov. Jerry Brown pardoned Coley last November after Ventura County prosecutors no longer believed he committed the horrific crime because his DNA didn’t match samples at the scene. Now authorities suspect that DNA might match up to DeAngelo, who was arrested last week at his quaint Citrus Heights home. Sacramento County investigators were able to track down DeAngelo through DNA an undisclosed distant relative submitted genetic info to GEDmatch.com. The website lets its users upload the information to broaden their family trees. DeAngelo, a 72-year-old retired cop, is believed to have killed 12 and raped up to 50 more throughout the Golden State from 1974 to 1986. May, the Simi Valley deputy chief, noted DeAngelo is already charged with killing Lyman and Charlene Smith inside their Ventura County home in 1980. “You had the same time period that he was committing crime throughout the state, you had our homicide here, also he is suspected of committing a homicide in Ventura County, we are part of Ventura County,” he told KCAL. It was unclear, however, when the DNA results might come back — but Coley’s keeping his fingers crossed.